Description - Athena is our newest tile in our expanding carpet floor tile line. This carpet tile is ideal for high traffic areas in need of some color and texture. Athena Carpet Tiles have a unique dirt pocket configuration that effectively removes and traps dirt and moisture, keeping interior areas and air quality cleaner. Athena is made of 100% solution dyed polypropylene with a bitumen backing. Athena passes federal flammability standards and has permanently anti-static properties. 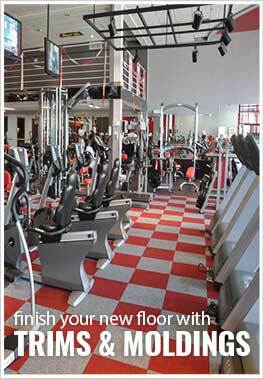 Residential and commercial carpet tiles do not require special equipment or cleaning products.